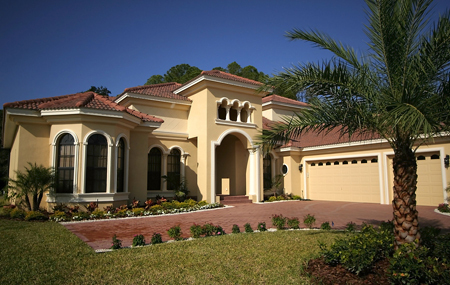 Silver Strand Property Management - We Make Property Management Easy! Our strict screening process will find a great renter. 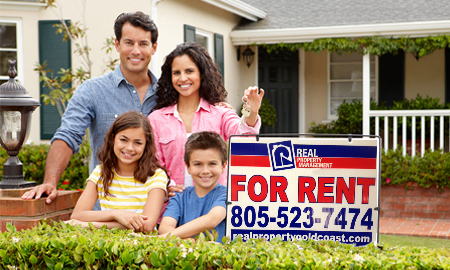 Our top notch marketing will get your property rented fast! We have the best prices in the industry. Watch this short video to find out some of what Silver Strand Property Management can do for you. 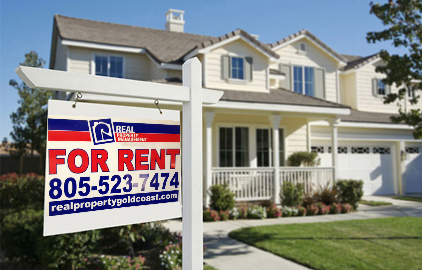 Have Your Property Rented Quicker to Qualified Tenants with Ventura County's Real Property Management Goldcoast! Real Property Management Goldcoast is the leader in providing premium Silver Strand Property Management services for years now and our client services and reputation is unparalleled to our competition. Why Choosing RPM Goldcoast is the Right Choice! Do you want your property rented out as fast as possible and at the highest rate you can get? Then you’re in the right place. You aren’t making money if you’re rental unit is vacant, and we aren’t making any money either if that happens. With our expertise and experience in this area, we’ll be able to rent out your property quicker than any other firm in the industry because we have our very own, perfectly-honed in-house marketing system. Are you tired of finding your property not looking like new once a tenant moved out or are you sick and tired of not having rent paid on time? We feel the pain you’re in and we don’t want to deal with those people just like you don’t. Before we accept any renters, we put them through an interview process, and an extensive credit and background check. Also, since our properties have many applicants trying to rent the unit because of our marketing program, we have the ability to screen more candidates than any other property management company or individual, which helps us to find the ideal tenant to rent your property. Our experienced Silver Strand Property Management team has been around the block a time or two and we know that mistakes cost money. We know exactly what to do and what not to do, which means you’ll have more money in your bank account every month. Our maintenance team can fix practically anything that goes wrong with your property quicker and at a lower price than anyone else. Due to our size, we have close relationships with our vendors which also helps to keep costs to a minimum. Once you choose us as your Silver Strand Property Management team to manage your property, all your headaches and tensions will melt away. All you need to do now is sit back, relax, and watch the rental money come steaming in every month. Once you’re ready, you can give us a call so we can discuss how we can turn your life into a year-long vacation.